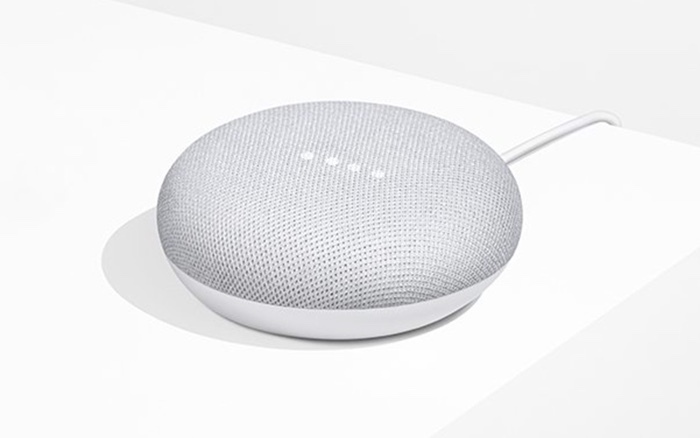 Music streaming service Spotify has announced a new partnership with Google, Spotify Premium for Family will come with a free Google Home Mini in the UK. The Spotify Premium for Family cost £14.99 in the UK and up to six family members can use the service on their device. You can find out more details about the Spotify Premium for Family over at Spotify at the link below.